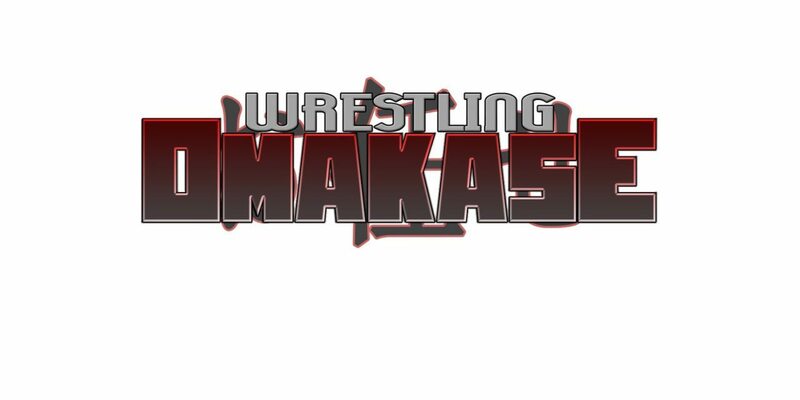 This week on Wrestling Omakase the Year in Review series continues, as we head to the wide world of joshi! 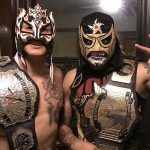 Back for another year, the Year in Review series will focus on a different promotion (or type of wrestling) each week and get you all caught up on them. Didn’t see a ton from their year? Feel like you need a refresher course? We go through as much of the year as we can in chronological order, highlighting stuff you may have missed along the way. 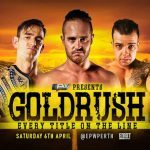 Then we discuss our picks from the promotion for the traditional Observer-style awards, including: Wrestler of the Year, Most Outstanding Wrestler, Best Major Show, Match of the Year and more. 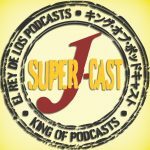 Joshi is obviously an expansive topic featuring many different promotions, but luckily for us we have two great guests who both watch nearly all of it! 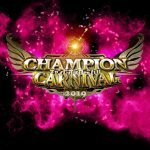 John is joined by returning guest Taylor (@tamaimbo) as well as first time guest Luke (@oystersearrings) to discuss a cornucopia of joshi promotions, including: STARDOM, Tokyo Joshi, Sendai Girls, SEAdLINNNG, Oz Academy, Ice Ribbon, Marvelous, and WAVE! 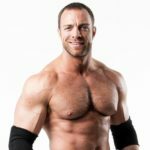 We break down each company’s 2018, talking their major matches and moments as well as give our opinions on their overall year and how they might be set up for 2019. 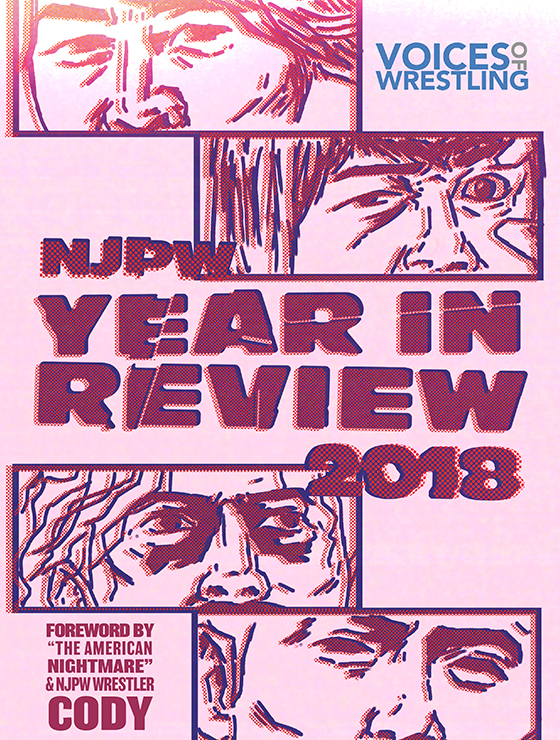 Once that’s done we move on to discussing our award picks from all of joshi, an interesting discussing featuring some strong contenders for all of wrestling this year. Finally we wrap things up with one of our longest mailbags in a while, as it turned out our listeners had a ton of joshi questions to share! 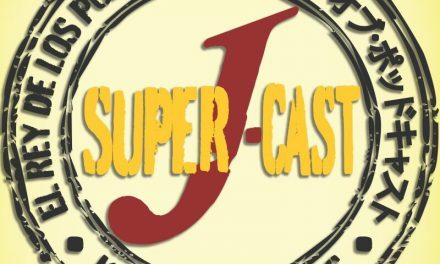 It’s a jam-packed episode of joshi goodness, this week! 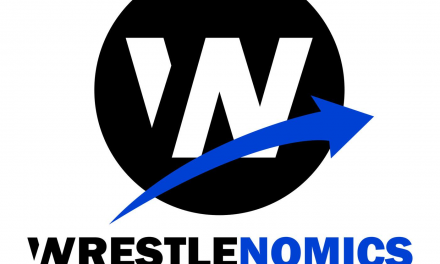 PreviousWrestlenomics Radio: WWE Stock Recovery, ROH signings & more!